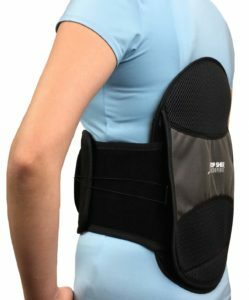 BOA Universe Compression Back Brace – Pacific Medical, Inc. 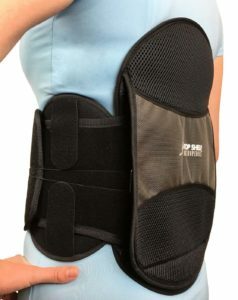 Designed to accommodate the need for a universally sized lumbar support that incorporates a mechanical advantage pulley closure system to improve compression and stability. 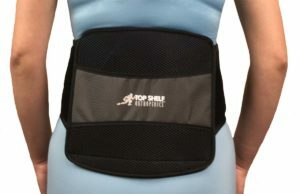 Intuitively designed to be custom fitted to a patients size and needs. Three versions assist with lumbar (627), thoracic (631) and lateral control (637) of the lumbo-thoracic region. 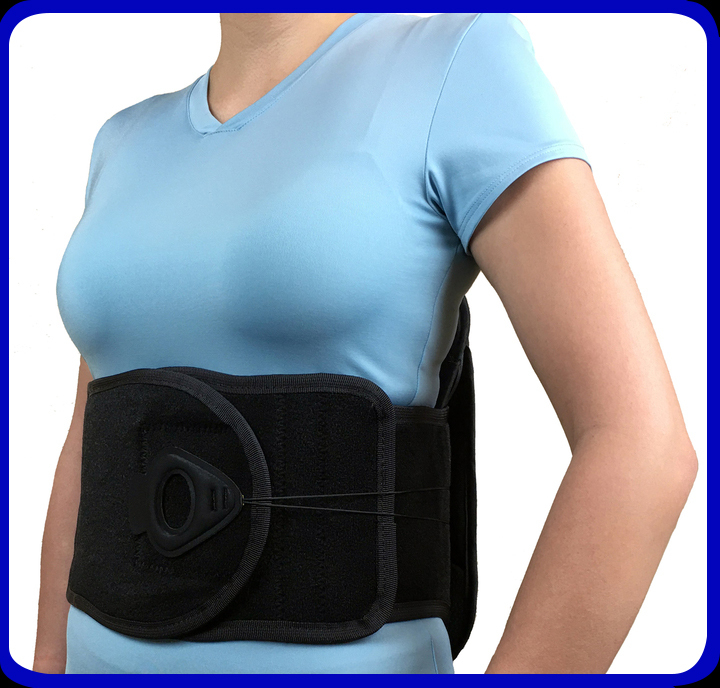 The light weight, low profile and comfortable design make the BOA Universe a back brace the wearer will enjoy wearing for acute or chronic conditions.